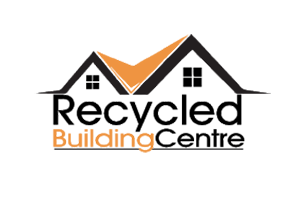 The Recycled Brick Centre Sydney: Recycled, salvaged and reclaimed bricks sold wholesale at unbeatable prices. 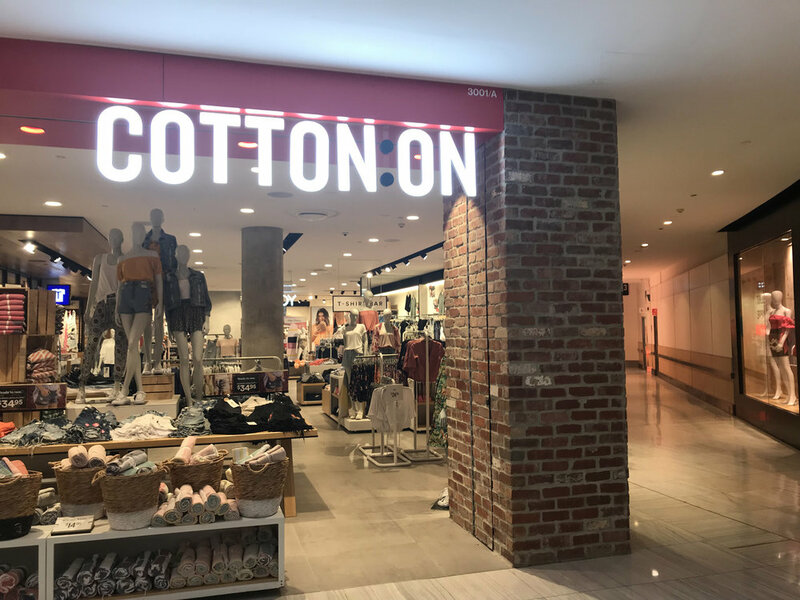 Providing bricks for Cotton on, Miranda, NSW. 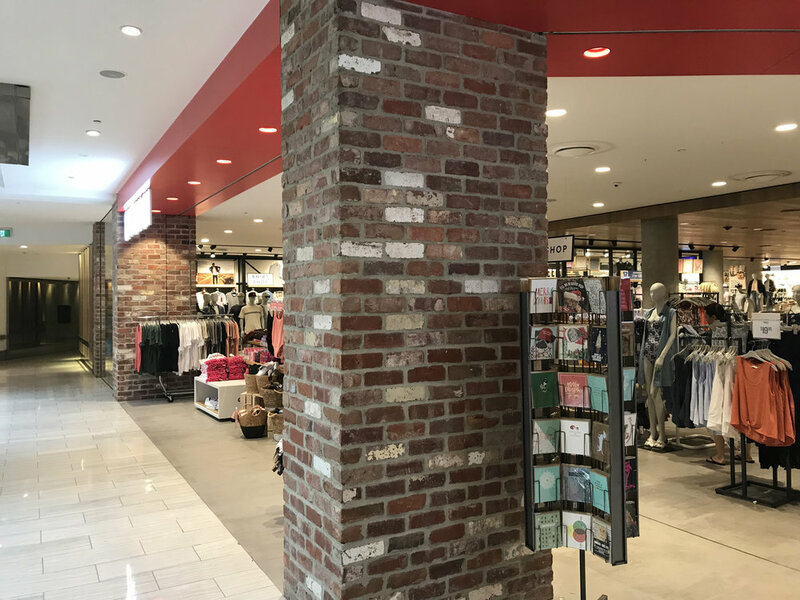 Popular clothing chain Cotton:On decided to stand out from the rest of the retail crowd at their Miranda store with some striking pillars made from recycled bricks.